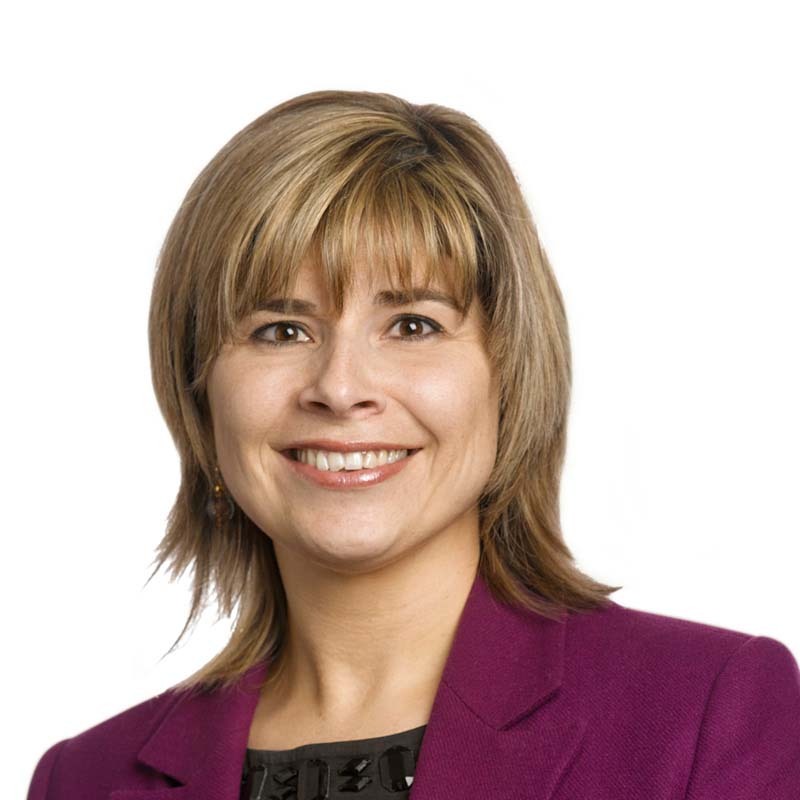 Cristina Napoleoni is a notary in Gowling WLG's Montréal office. She joined Gowling WLG’s Financial Services and Real Estate Group in 2006. She acts mainly in real estate law with a particular emphasis in matters of real estate financings, transactions, title examination, personal property and moveable securities, publication of personal property and moveable real rights. Cristina practises in English and French and is fluent in Italian.